The rise cognitive science has been one of the most important intellectual developments of recent years, stimulating new approaches to everything from philosophy to film studies. 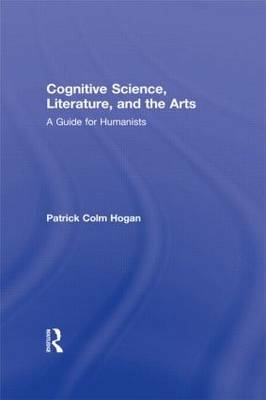 This is an introduction to what cognitive science has to offer the humanities and particularly the study of literature. Hogan suggests how the human brain works and makes us feel in response to literature. He walks the reader through all of the major theories of cognitive science that are important for the humanities in order to understand the production and reception of literature.